IPM is now expanding its product offering to include the New OP300S and Stand. 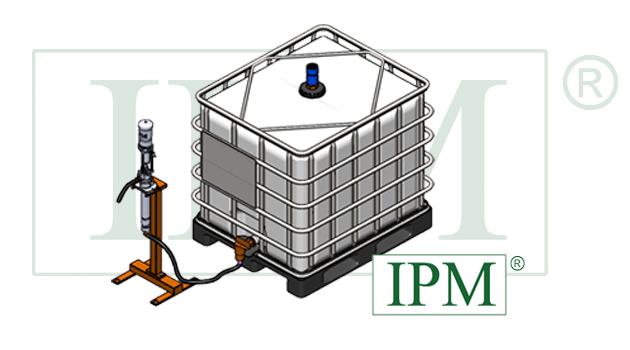 The pump and stand are designed for use in conjunction with IBC Totes, as well as in many other applications. 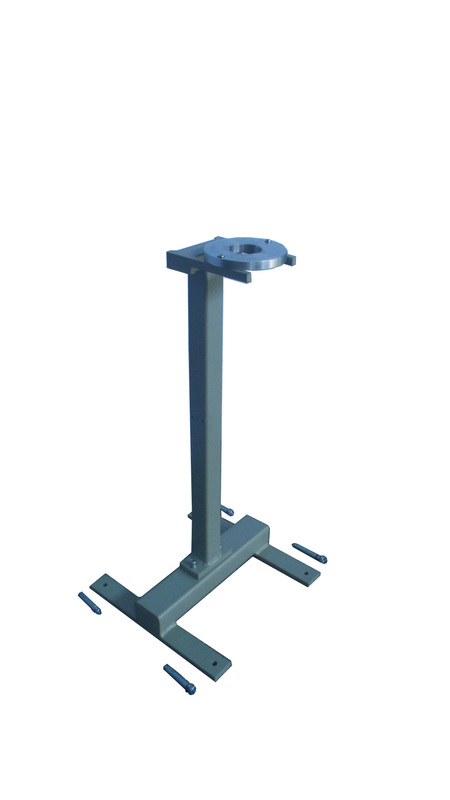 The stand is a heavy duty steel construction with an aluminum mounting plate that holds the pump. 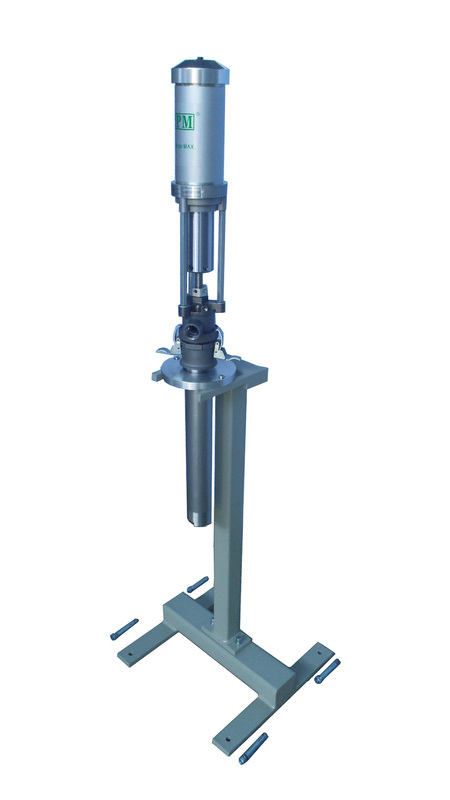 The pump is Stainless Steel construction and has been built to IPM’s highest standards. 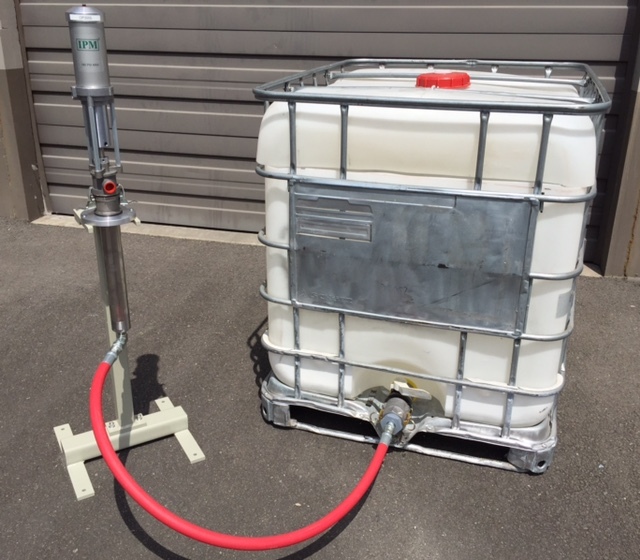 This stand and pump give you the flexibility to move your totes without having to remove the pump. 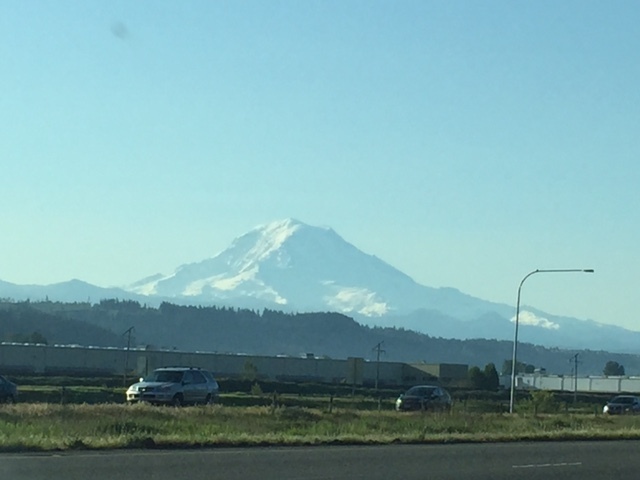 Creating a cleaner, simpler and safer environment. 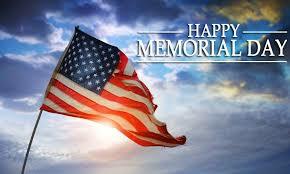 IPM will be closed on Monday May 25th for Memorial Day Holiday.